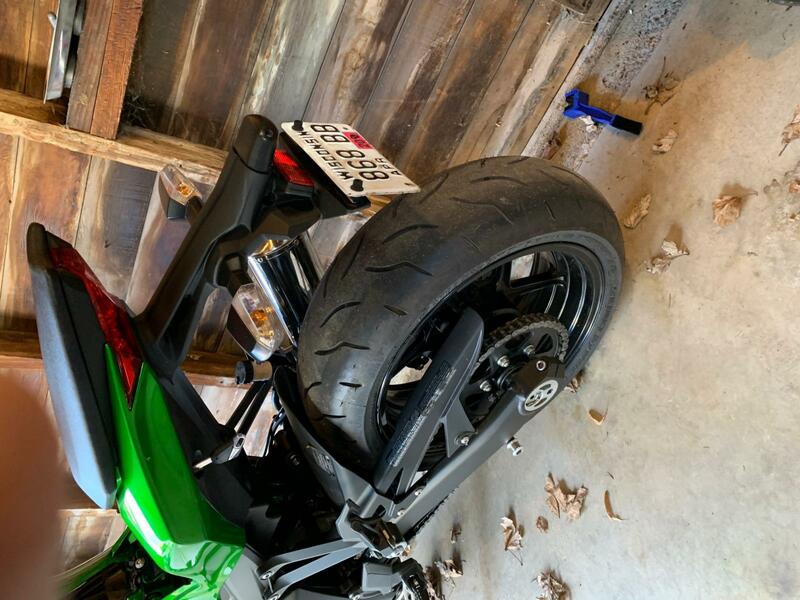 I know theyre 10-a-penny but im looking for a tail tidy so the plate hugs the underside of the bodywork...anyone know where to get one?? 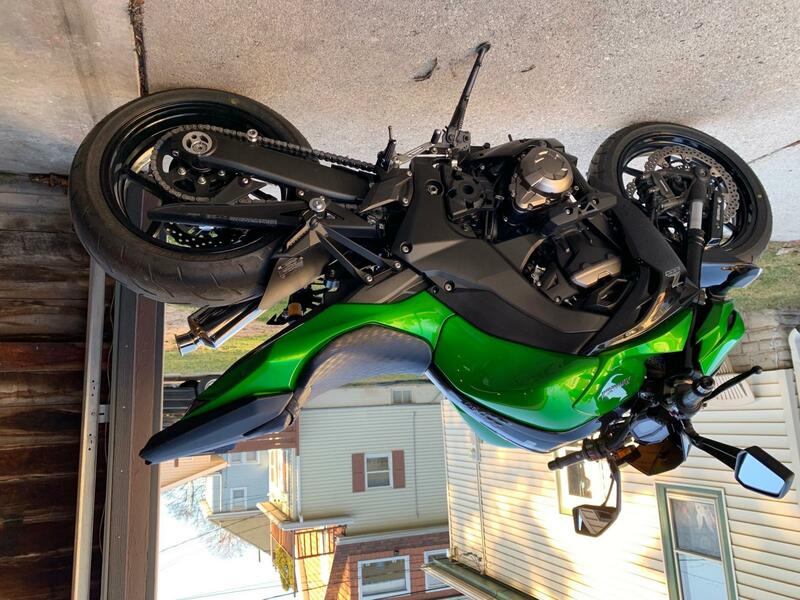 I just purchased a 2015 Z1000 and I will 3D printing a bracket for it. Will hopefully have it in the next month. This will be for a US plate though. A plate is a plate - as long as there are mount points then i can drill holes in my plate...let me know when youve got something manufactured...thanks very much. Rather not...there are already holes there id rather mount from that point. 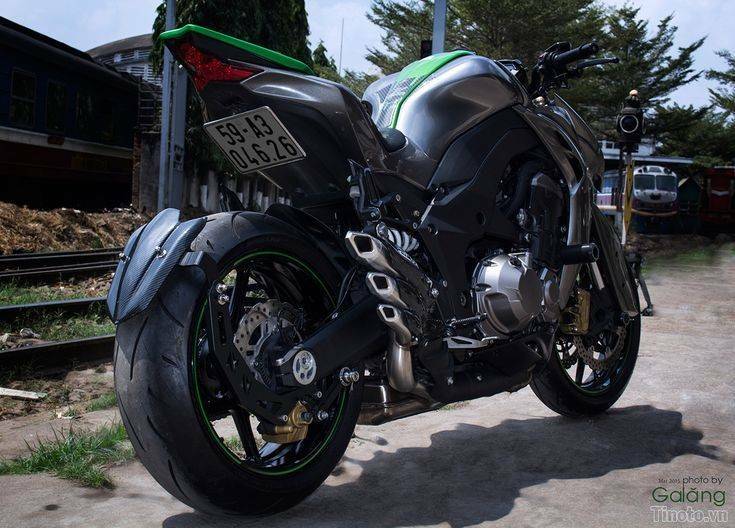 Does anyone know which mudguard is this|? 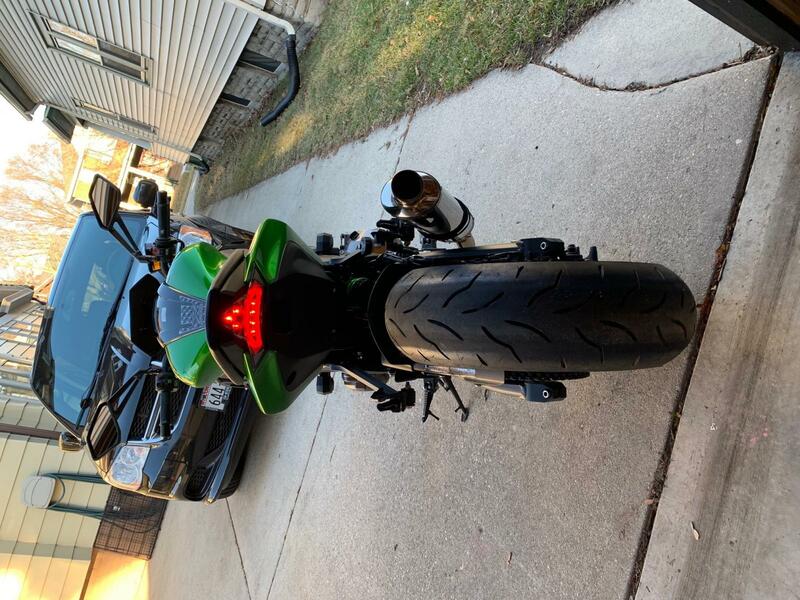 Got the integrated taillight on last night and just drew up a plate mount. I should have a prototype printed by Thursday and we will see how it fits.